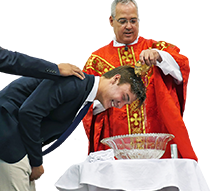 At a special ceremony Friday (Sept. 28) during Convocation in the new Chapel of the Holy Cross, Jesuit High School recognized the seven students chosen for the school's most prestigious scholarship, the Ignatius Scholar Program. 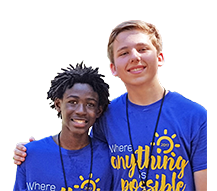 Two students in each grade level are selected to receive the award, which is worth half the cost of tuition through high school. The program was founded in 2014, making this the second school year in which each class is represented. Jesuit's first Ignatius Scholars, Matthew Tamashiro '18 (University of Florida) and Hyoung Kim '18 (University of Notre Dame), graduated in May. 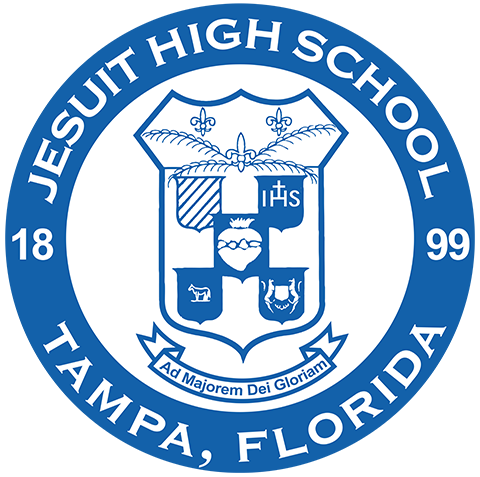 Students initially qualify to receive the award in 8th grade if they are accepted into Jesuit and scored in the top 2% nationwide on the High School Placement Test. From that pool of Ignatius Scholar finalists, candidates must submit an essay and letter of recommendation, and are evaluated on the basis of character, faith, service, and need. All finalists receive a financial award, and the two selected scholars in each class receive a 50% scholarship toward tuition for all four years. 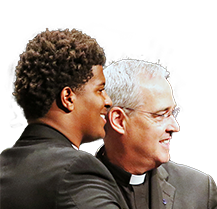 Jesuit president Fr. Richard C. Hermes, S.J. 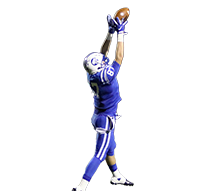 honored the scholars, and Murphy spoke about the impact the scholarship, and attending Jesuit, has made on his life. Campbell then introduced the junior, sophomore, and freshman Ignatius Scholars, who came up on stage with him and Murphy to be recognized. After Convocation, the scholars and their families attended a special breakfast event in Faber Hall. There, principal Barry Neuburger commended them, and Fr. Hermes spoke about the amazing 16th century life of Saint Ignatius. Murphy and Campbell were presented with plaques depicting Saint Ignatius, in recognition of their achievement as four-year Ignatius Scholars. Baier and Reich then spoke about their experience in becoming Ignatius Scholars. 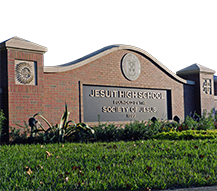 Friday's event came one day after the 478th anniversary of the founding of the Society of Jesus, known as the "first confirmation of the Society." The Jesuit Order was confirmed on Sept. 27, 1540 by Pope Paul III. The founding of the Order is the great work in the life of Saint Ignatius, the namesake of the scholarship. 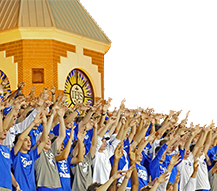 In order to maintain their scholarship, students must maintain a minimum cumulative GPA of 4.0, complete all required community service by the designated dates, remain free of serious disciplinary sanction (i.e., notice or probation), and participate in at least one non-athletic school club or activity. 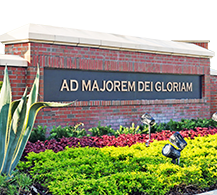 For more information about the Ignatius Scholar Program, contact Admissions Director Steve Matesich '91 at (813) 877-5344, ext. 715, or email admissions@jesuittampa.org. Please see below a video of Friday's Convocation, and below that is a photo slideshow of the Convocation and breakfast.